There’s some distressing news coming from the soap opera corner of the news today. 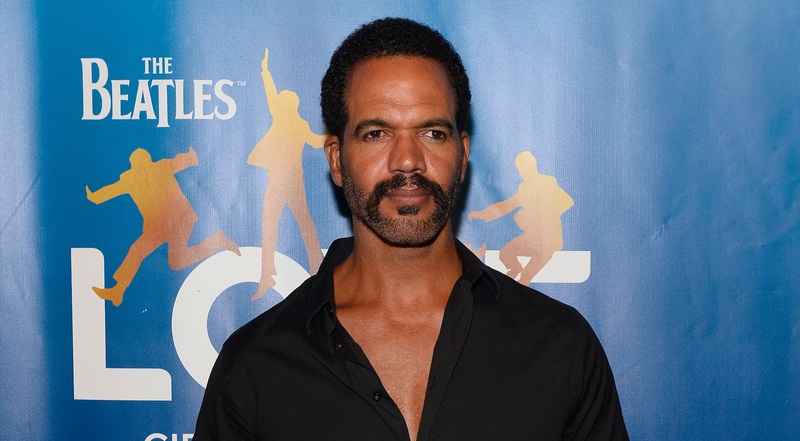 According to TMZ, over the weekend, it appears that The Young & the Restless star Kristoff St. John threatened to shoot himself in the head. It’s unclear at the time what the circumstances were surrounding St. John’s threat and furthermore, it’s unclear if he intended to merely injure himself or if he was attempting death by suicide. Regardless of intention, however, this news is deeply concerning. TMZ reports that St. John was placed under a psychiatric hold after police officers were called to St. John’s house on Thursday, Oct. 19. Initial reports claimed that St. John’s ex-wife, Mia St. John, had called authorities to the house. However, shortly after TMZ‘s initial report was posted, Mia denied she had made such a call. It’s been reported that the psychiatric hold was meant to last for 72 hours, in which case St. John is quite possibly back at home at the time of reporting. Additionally, TMZ reported that two guns were taken from St. John at the time he was taken into custody. Again, despite there being no official statement from St. John or his ex-wife about this matter, inside sources made note that the anniversary of the death by suicide of St. John’s son, Julian is coming up. Julian died in 2014 at the age of 24. At the time, St. John believed that his son’s death could have been prevented had he been properly treated while seeking treatment at the La Casa Mental Health Hospital in Long Beach, California. If you’re in crisis or considering suicide, please call the National Suicide Prevention Lifeline at 1.800.273.TALK (8255), a free 24-hour hotline.